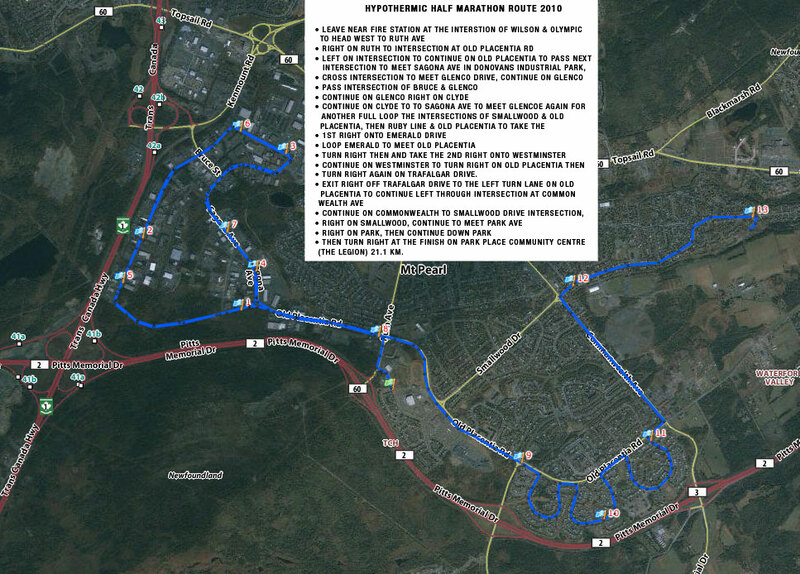 The Hypothermic Half Marathon is this Sunday January 22 starting 8am. The race is limited to 150 runners and has long been sold out but still lots of room for volunteers! 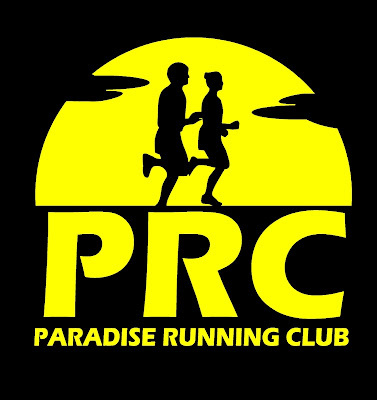 Drop a line to stjohns@runningroom.com to see how you can help out, or just drop by the Running Room 2pm Saturday for a short volunteers meeting. Click the map for a view of the 21.1k route.